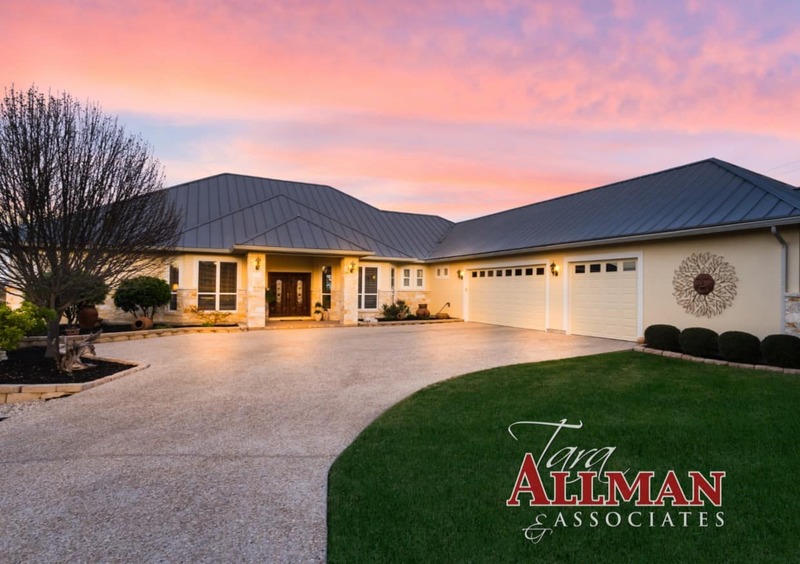 Amazing “Hill Country Views” from this custom one story home on 1.98 acres. Relax by the heated pool on spacious deck overlooking the hills. Gourmet kitchen with features of granite, limestone, tile, custom feature cabinets, center island, breakfast bar and huge pantry. Private master retreat overlooking the pool with outside entrance. Exquisite master bath with jacuzzi tub, dual entrance shower and glass block. Three car garage with extra fourth bay workshop and 15×15 storage room. Outstanding Northside ISD! Neighborhood walking trails, fishing pond, fitness center, four acre park and equestrian center.